We couldn't write a blog this week without talking about the 'Beast from the East'. As a nation, we are pretty consumed with the constantly changing weather! I wonder if that's because it is something outside of our control and it has such a profound effect on all we do? The extreme conditions of this past week will have undoubtedly affected every one of us in some way or another. The arrival of the snow will have also brought with it different responses and reactions from each of us, based on our previous experiences, preferences and perspectives. 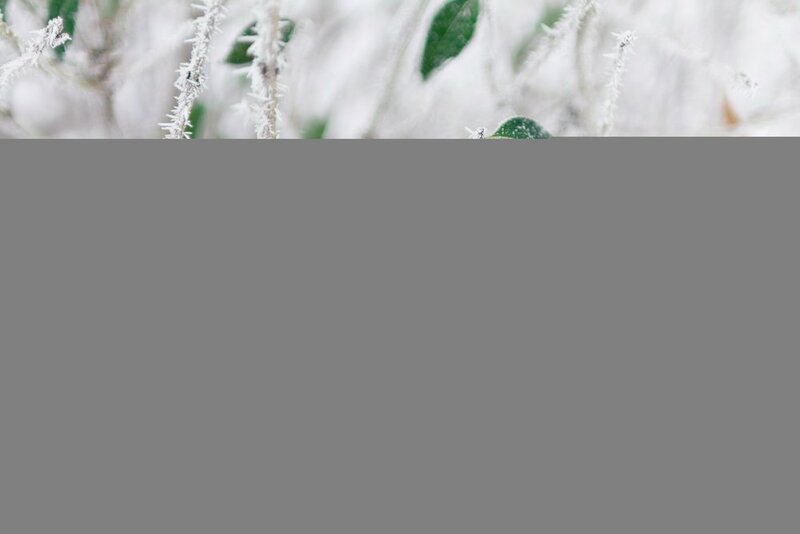 For some, the focus falls on the unexpected joy a "snow-day" can bring, with opportunities to get out, play with friends and family, and have a reprieve from the 'normal' routine. For others, the arrival of snow only offers disruption, difficult challenges and in some cases disasters. Most of us will fall somewhere in between those two extremes. Personally, for me, I'm not a fan of the cold and wet, but I relished the opportunity to visit relatives that were only with us due to flights being cancelled, and I enjoyed watching the kids ditch the games consoles for the outdoors! I've also experienced a fair bit of disruption, with important work events being postponed and many of my friends and family, including some who were poorly, and impacted and stranded by the snow. I'm now hugely thankful that many of them have arrived safely to their destinations after their ordeals, and thankful that life can begin to return to "normal". We are all as unique as the snow flakes. We are all different; each having a unique set of experiences, preferences and perspectives. Because of these differences, it can be easy to look at others and form an opinion based on our own bias. We can sometimes believe that "they" are wrong, and "we" are right. Sometimes, our unique thinking impacts how frozen or flexible our mindset is, especially concerning what is, and what is not under our control. There was no way I was going out without my 15 layers - no matter what the kids said I looked like - and there was no way they were putting on any more layers than absolutely necessary. At the end of the day, I thought, they were the ones that would feel the cold - Except they didn't because they were too busy building snow-balls and snow-surfing (yes - you read that right!) down the ski-run that living on a hill creates when it snows! The ability to be like the kids and surrender a need for control brings a healthy open and flexible mindset. It acknowledges that others may have different viewpoints when it comes to snow, or indeed anything else, and be ok with that. It is a sign of a good mental and emotional health and helps with resilience. Why can't you slide down the hill on an old surfboard? The inflexible (or frozen) mindset of not being in control or not being able to accept that another person may have a different point of view (and maybe don't feel the cold like you do) and the problems that brings, is not always as helpful, and not healthy for our own mental health, nor for our relationships. So maybe we could all try a little thawing of a frozen mindset, displaying grace and acceptance of circumstances outside of our control, and consider that there may be another viewpoint or approach that it is different from ours. Not better, or worse - not right, or wrong - just different. The weather is a great reminder that the principle of a fixed or flexible mindset applies to everything else I’m not in always in control of too. So this week, why not keep an open mind as to where might you be able to invest in your health by being more flexible, and less frozen, in your thinking when circumstances happen outside of your control? We would like to take this opportunity to say happy Thanksgiving ahead of this Thursday, especially to all of our American friends. Although Thanksgiving is not an officially celebrated holiday here in the UK, giving thanks and taking time to think about all the things we are thankful for, can be really good for our health. 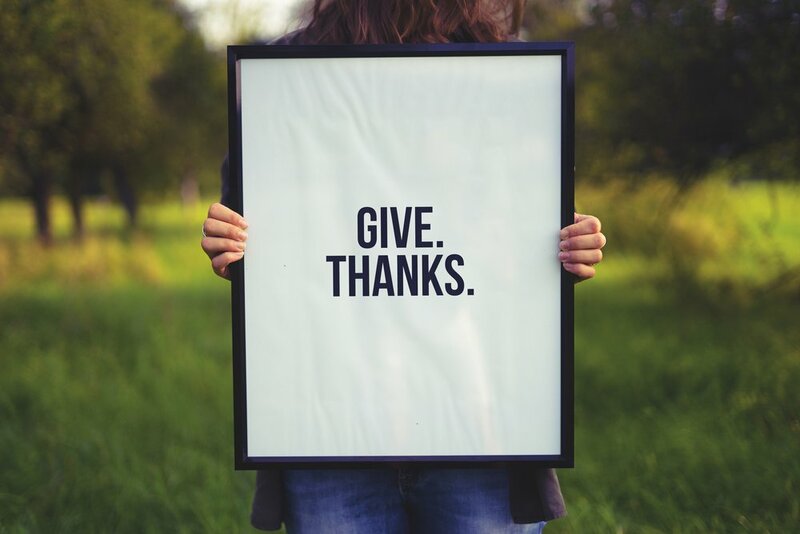 Being thankful also has huge and long-lasting benefits for our mental health and wellbeing, as well as helps us build resilience for both expected, and unexpected curve balls that life often brings. We can benefit the most from an attitude of gratitude by being intentional about it. That means choosing to look for things that we are thankful for, and regularly listing them, one by one. A habit of gratitude is an excellent habit to have! So how do we create that sort of habit? We can intentionally focus on gratitude and joy by fixing our thoughts on anything good, making sure our thoughts are true truths and not assumptions and think about anything that is honourable, right, pure and lovely. Taking a moment to appreciate and admire any of the good things we often take for granted is also a great place to start! This week, there has even been an advert floating around Facebook ahead of the Christmas and Thanksgiving frenzy that can help us do just that - click the link here if you are interested in watching. 3) Repeat every day for a week or two! PS - I'd also like to take this opportunity to say a special thank you to all of our Intentional Health Church Partners, Angels and prayer warriors - who partner with us to prevent sickness, save lives and inspire healthy communities!